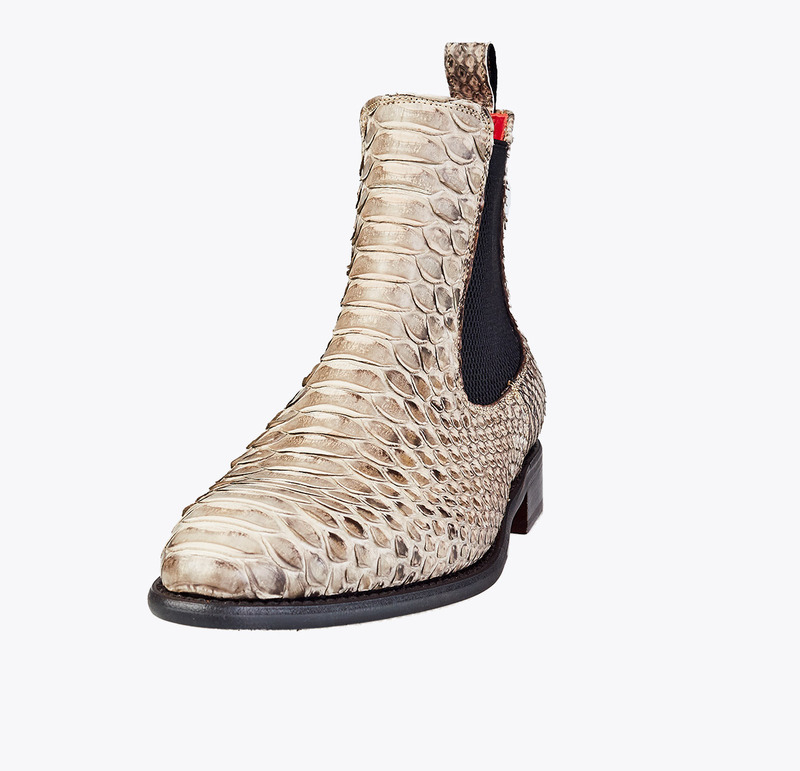 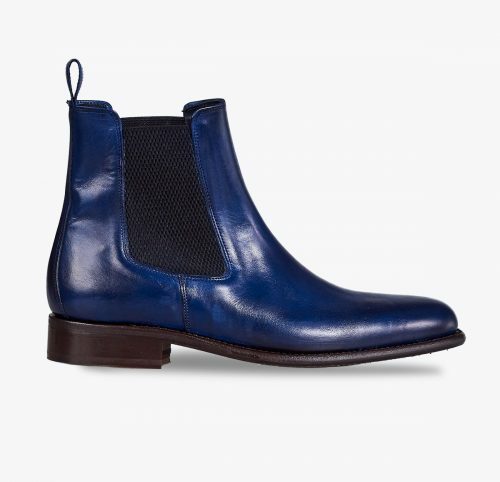 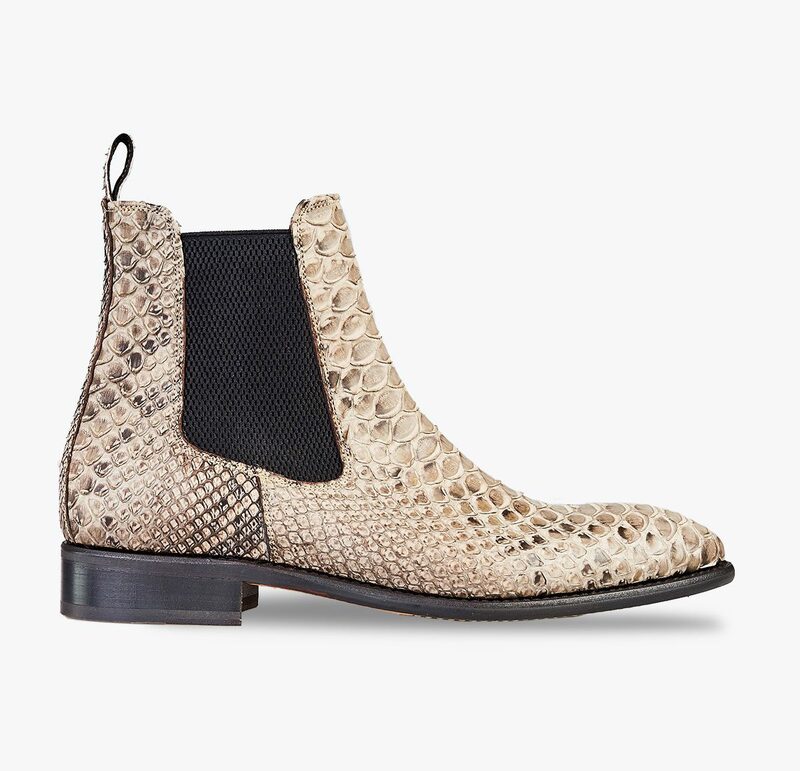 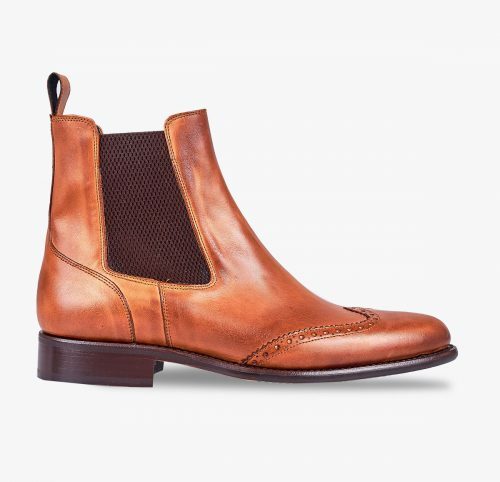 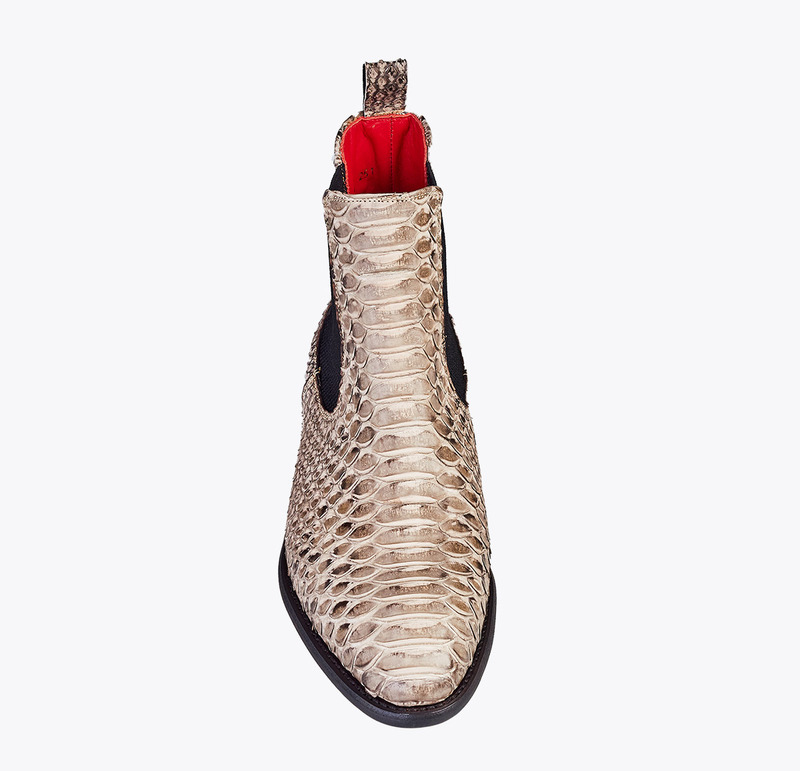 Chelsea style boot made of real python skin. 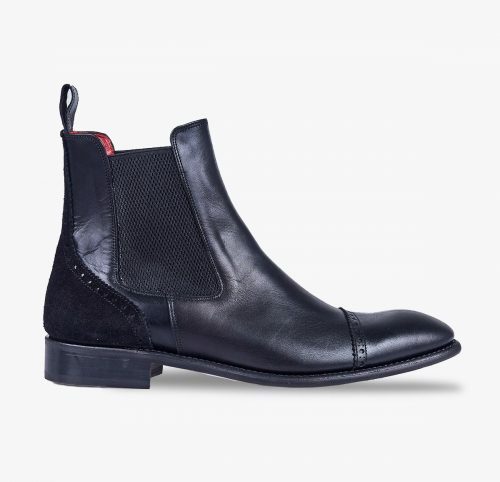 With lateral black elastic band and soft red bovine leather lining. 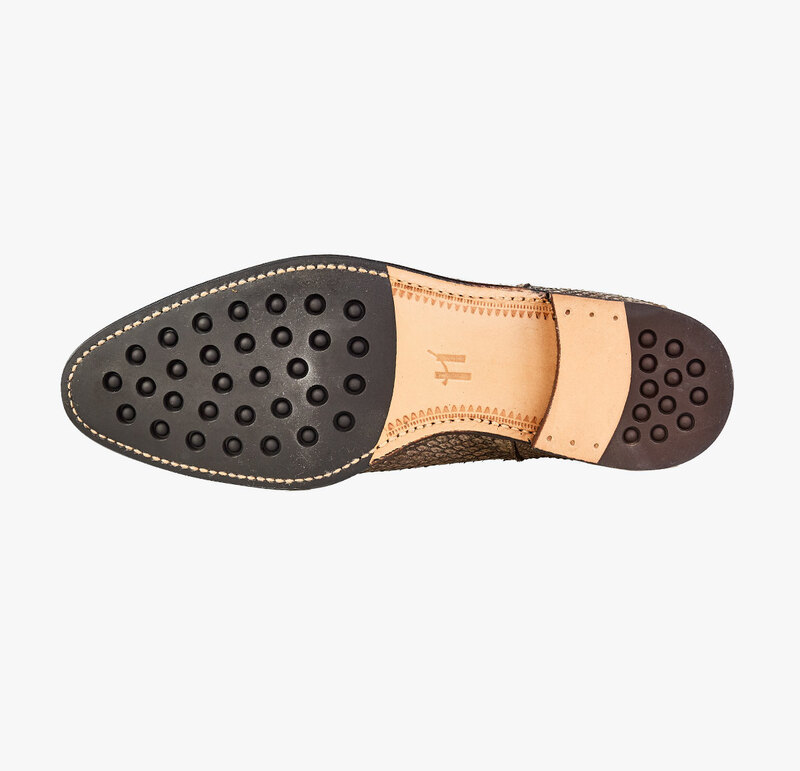 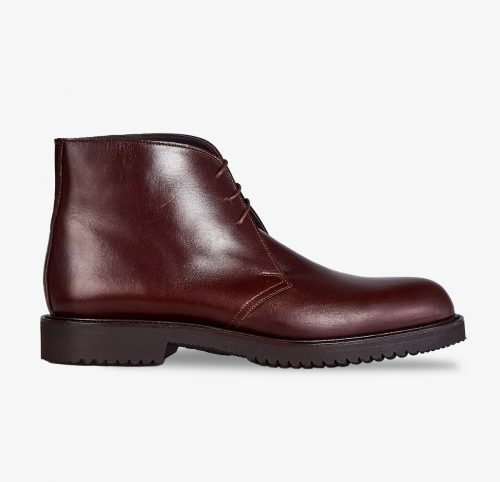 Finished with a mixed leather and rubber sole for more comfort. This shoe combines exclusivity with elegance.